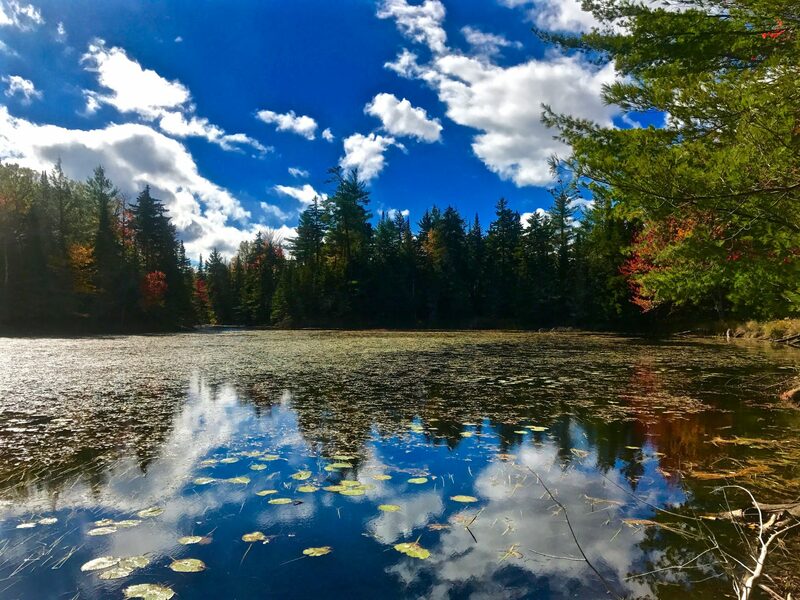 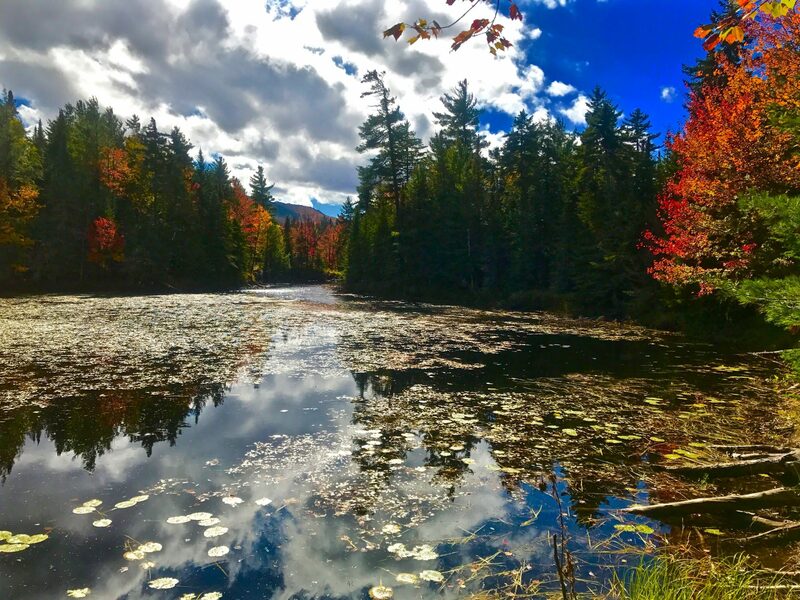 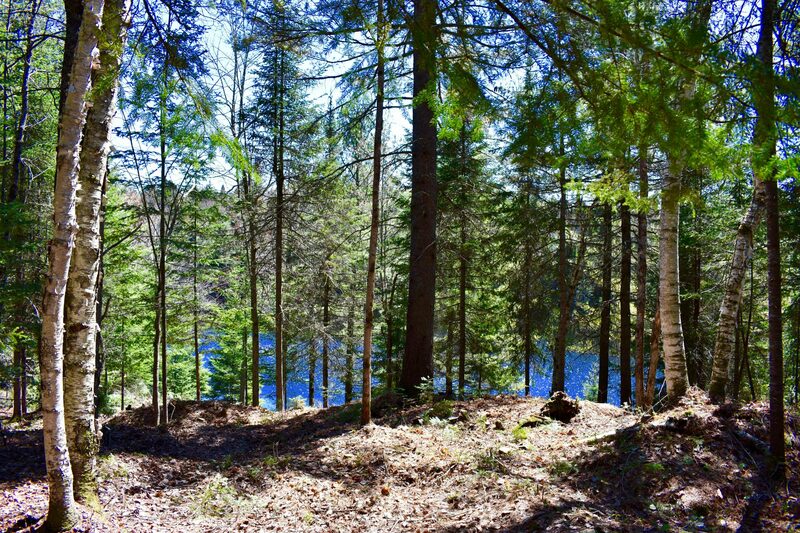 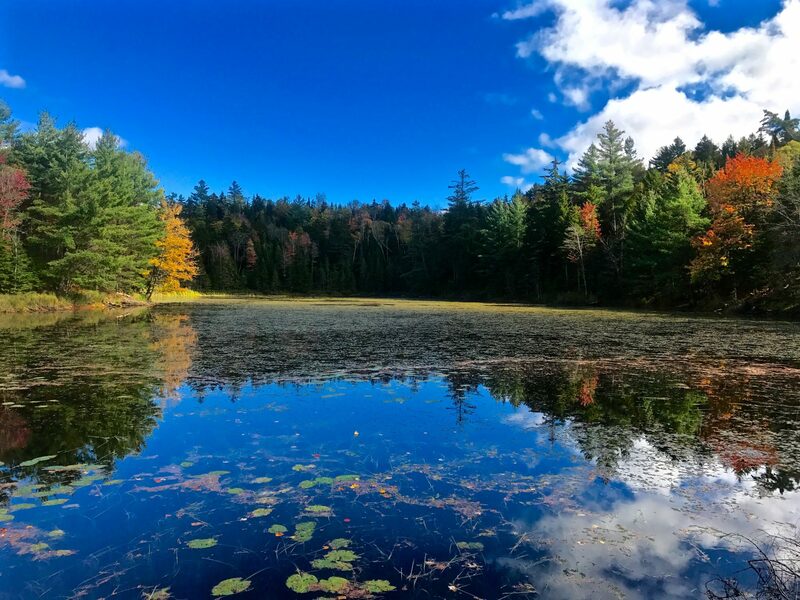 This 13 acres fronts on a pretty 5 acre pond in the beautiful Loon Lake region of the northern Adirondacks. 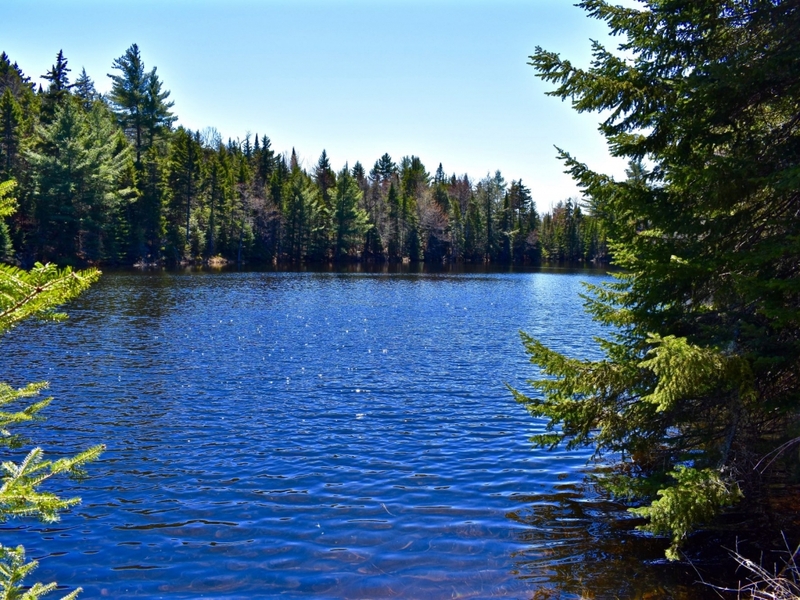 The pond is on the outlet of Loon Lake, and while fairly shallow and covered in lily pads in mid-summer, is very scenic and private. 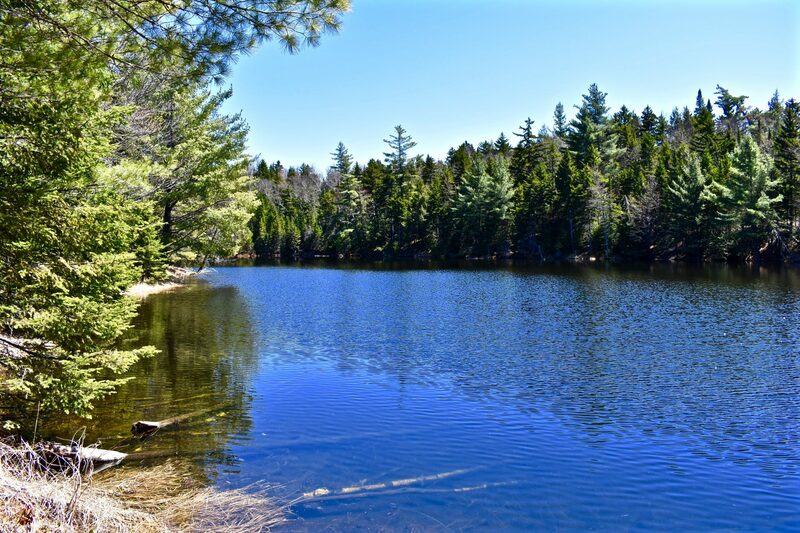 The pond is canoe-able and is great wildlife habitat, with otter, beaver, ducks, and geese being frequent visitors. 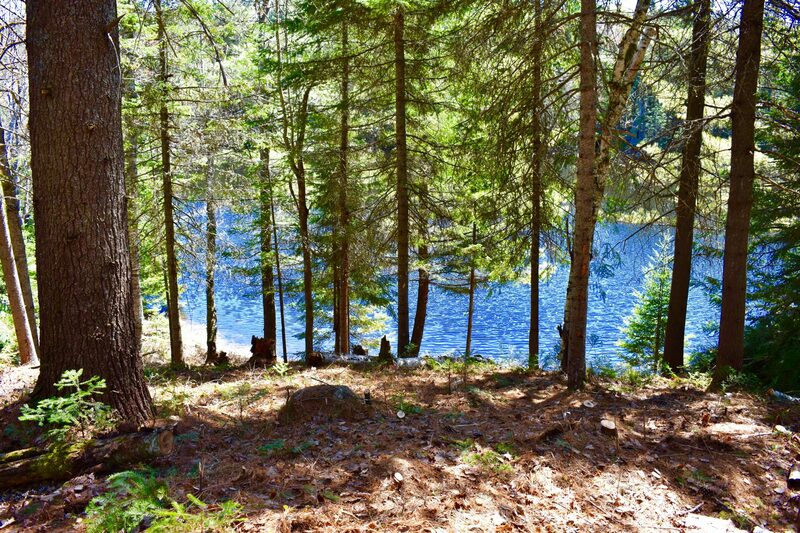 There is an elevated cabin site nestled in white pines with a great view of the water. 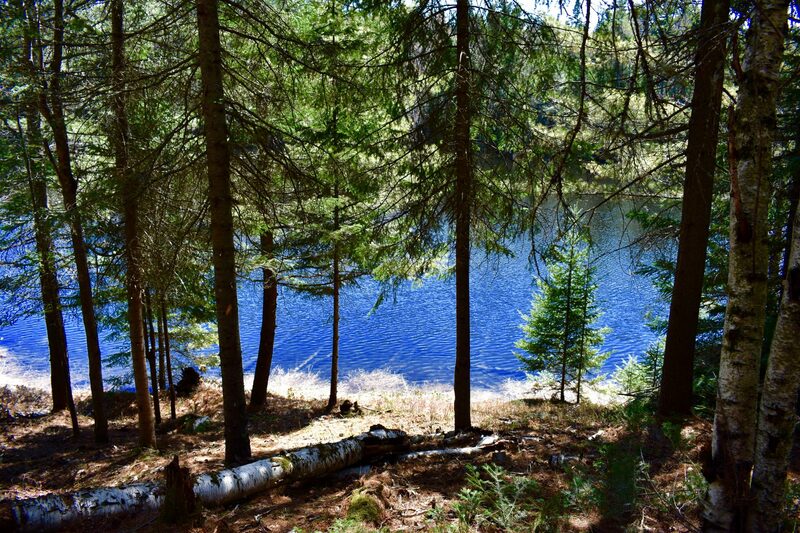 The west boundary of the property is the outlet stream of Loon Lake with a trail following it’s course, giving views of a wetland marsh and beaver ponds. 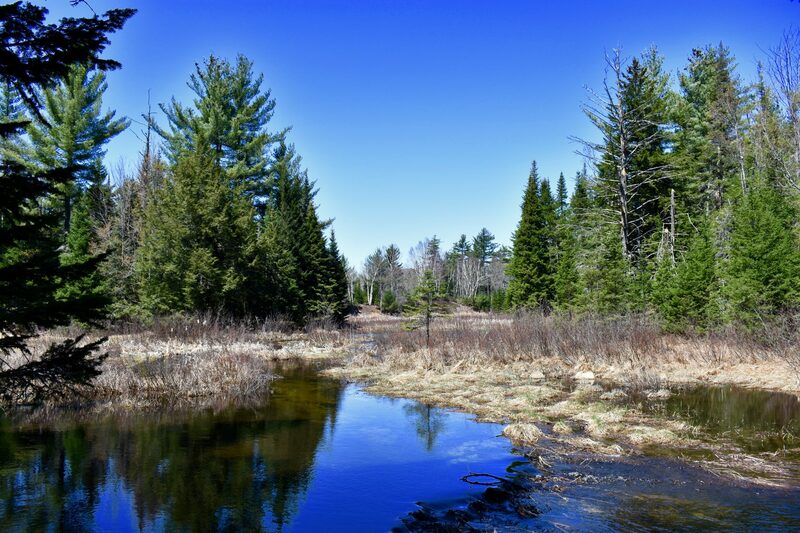 The property fronts on a town maintained road and is off-grid. 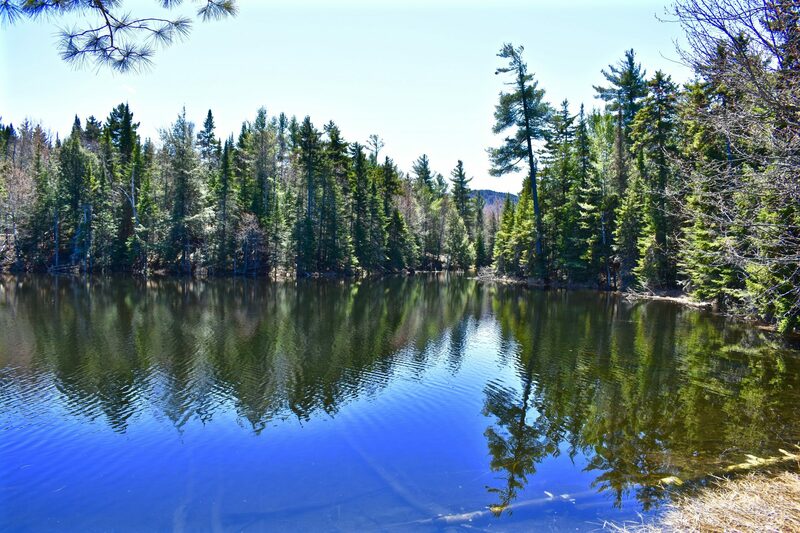 The building site has been soils tested and approved by the Adirondack Park Agency. 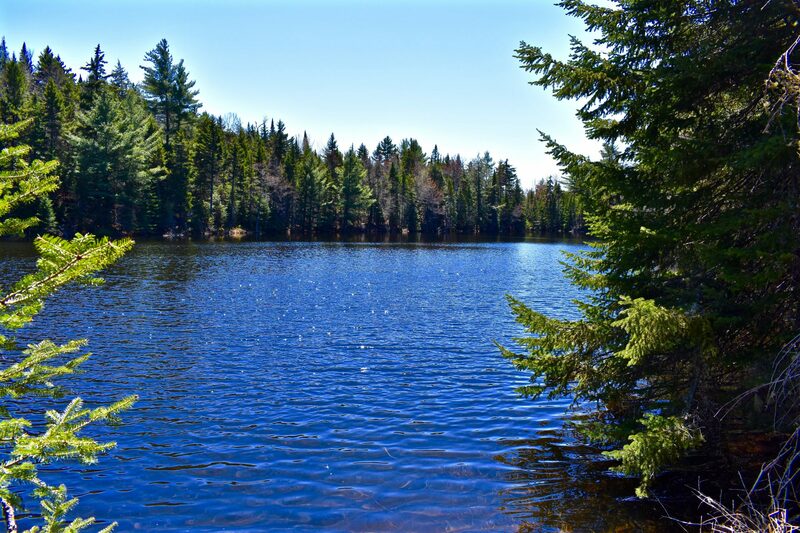 Only minutes down the road is a put-in for the lengthy and beautiful Kushaqua Canoe Route. 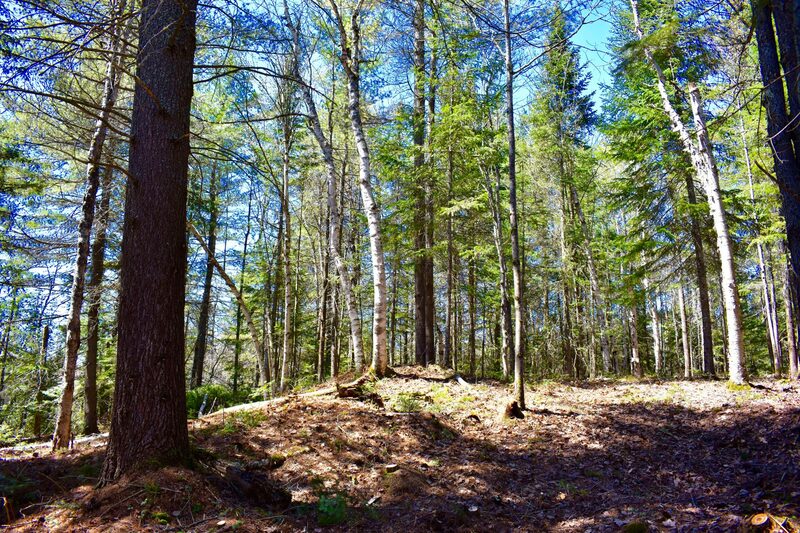 Also within minutes of the property is a snowmobile-ATV trail that provides quick access to the 19,000 acre Kushaqua Conservation Easement that is open to public use, including hunting, hiking, mountain biking, fishing, etc.